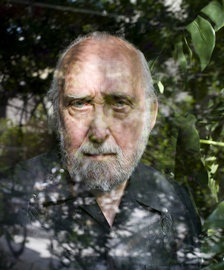 Fifty years ago, when I was assembling and then publishing the first edition of Technicians of the Sacred, my concentration was on the poetry foremost, the sense that came to me as a poet that the roots and resources of poetry were far more complex and widespread than how we commonly thought of them. In my search, informed by the ways in which poets of my own generation and those immediately before had expanded the idea of what we could both hear and create as poetry, I discovered by looking “everywhere” (but especially in places neglected by others) a richness of poetic means and methods that both extended and confirmed the sense of what we were doing in our own place and time. What I stressed far less, though I thought it was apparent to all, was that behind the poetry as such was a diversity of autonomous peoples and deep cultures beyond anything we had previously imagined and cherished. And with that came not only new possibilities for our work as poets and artists, but the possibility of opening up the full dimension of what it meant to be totally and meaningfully human. Today that total humanity — that “symposium of the whole,” as our fellow poet Robert Duncan named it — has again come to be challenged. 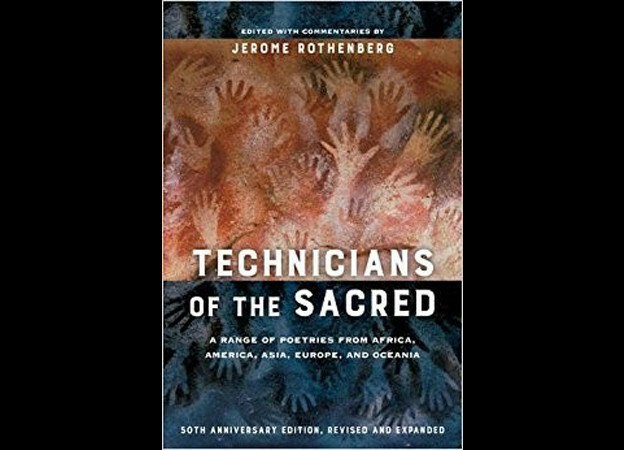 I take this as the context in which this revised and expanded edition of Technicians of the Sacred is now appearing. As Anne Waldman expresses it for me, “More radically timely than ever in a tormented era of xenophobia, racism, post-truth, and psychic crisis when words are abased, perhaps it will be transmission such as this that reinvigorates imagination and highlights our generative cultural inter-dependence.” In my own words I see the new Technicians both as a testament to the survival and revival of many indigenous and threatened poetries and languages and as an instrument against new acts of genocide and ethnic and religious cleansing abroad and an upsurge closer to home of still potent nationalisms and racisms, directed most often against the diversity of mind and spirit of which the earlier Techni­cians was so clearly a part. 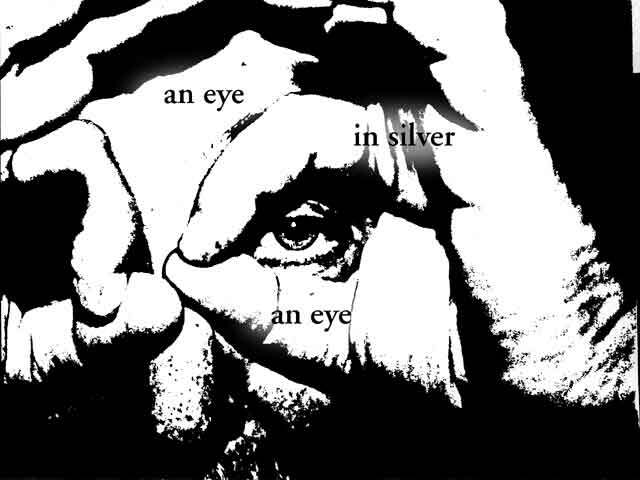 That I continue to assert a central place for poetry as an instrument of change and difference is also to be noted.